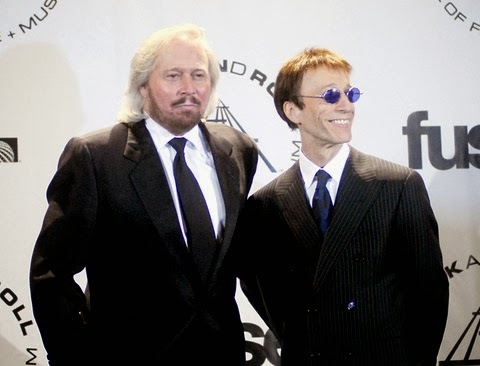 The Bee Gees celebrated their 50th anniversary four years ago, and the last surviving member of the group, Barry Gibb will continue the celebration when he hits the road this spring. Gibb will kick off Mythology: The Tour Live on May 15 in Boston, MA. The six-date trek will make stops in New York, Chicago, Philadelphia and Boston, before finishing out at Los Angeles’ Hollywood Bowl on June 4. Gibb will be joined by his eldest son, Stephen and his niece, Samantha Gibb, whose father was fellow Bee Gee Maurice Gibb, who passed away in 2003. Barry’s younger brother and Maurice’s twin, Robin passed away in 2012 after a year-long battle with colorectal cancer. In 2010, the band released Mythology, a four disc box set that highlights the brothers career from 1966-2001, to celebrate 50 years in music. Tickets go on sale for the upcoming tour starting Jan. 31.